From 7th till 11th June 2012 a TUSUR delegation headed by the Vice-Rector for Innovative Development and International Affairs, Alexander F. Uvarov, visited Paris to discuss issues of international cooperation with French universities. 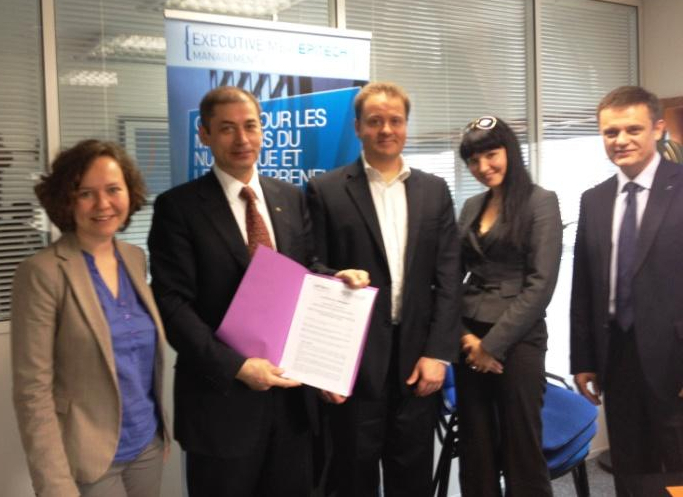 Thanks to the Embassy of France in Moscow, TUSUR established relations with the High School of Commerce (Paris) in November last year and as a result of long preliminary work a step forward has been made during this visit in terms of elaborating a joint double-degree program on innovative entrepreneurship. 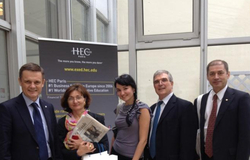 According to the Financial Times annual rankings, the High School of Commerce (Paris) was acknowledged the best business-school offering an unalterably high quality education in 2011. 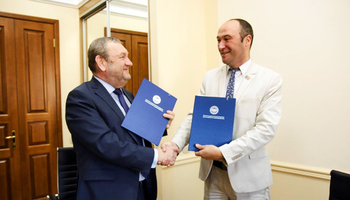 Another goal achieved by the delegation is the signature of an agreement on a joint educational program between TUSUR and the High School of Innovations and Informatics Epitech (Paris). 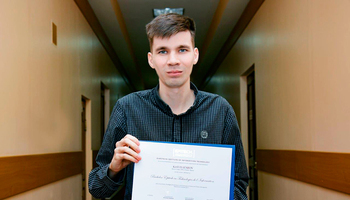 The new program will give an opportunity to TUSUR third-year students to proceed their studies in Epitech and receive a bachelor degree of the French university. 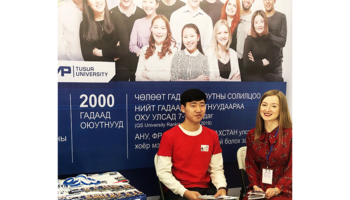 During the visit the representatives of TUSUR also took part in the Days of Russian higher education exhibition organized by the Embassy of France and Education Agency Campus France to bring Russian and French universities closer together. 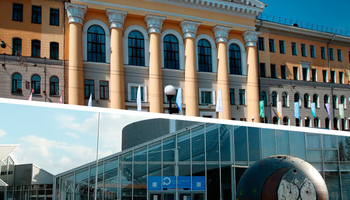 There have also been a few new contacts established with some prominent higher education institutions of France and a number of new vistas opened up for further Russian-French cooperation in science and education.